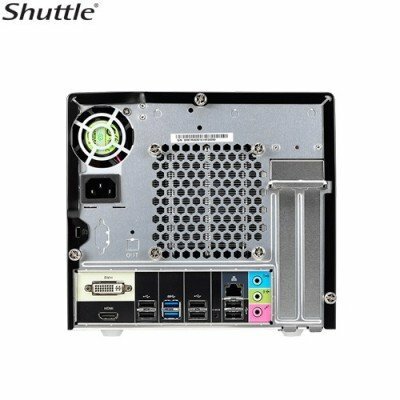 Shuttle launches the new 8 series model Shuttle SH81R4 mini PC for video wall with excellent performance and strong expandability for applications. 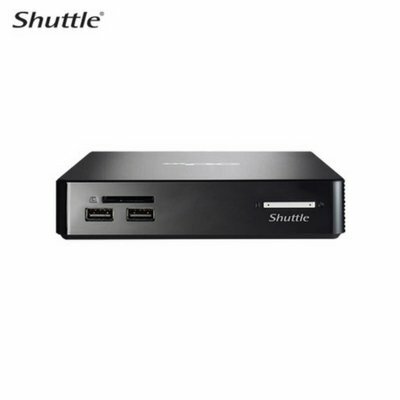 Shuttle launches the new 8 series model Shuttle SH81R4 mini PC for video wall with excellent performance and strong expandability for applications. 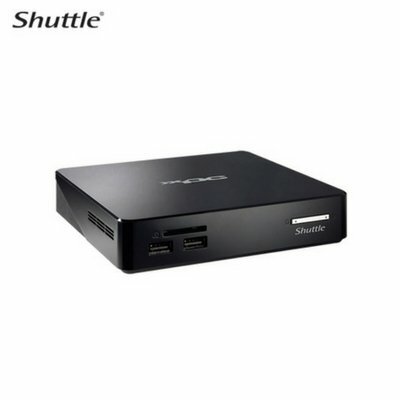 The SH81R4 is based on an Intel® H81 Express Chipset and supports Intel® Haswell/Haswell Refresh 95W processors. 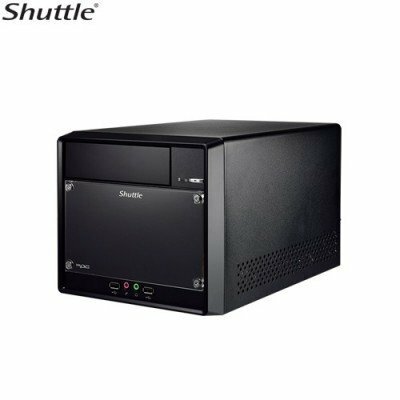 Only 1/3 the size of a tower PC, the SH81R4 features extendibility and provides one PCI-E x16, one PCI-E x1, and two mini PCIe slots. 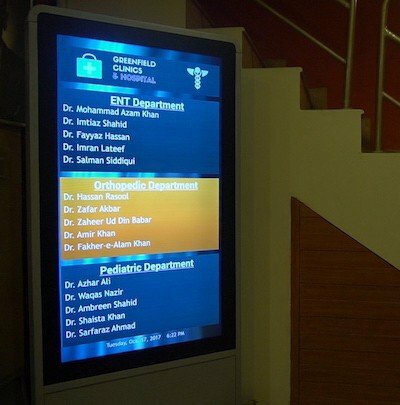 Install dual-slot high-end graphics card, multi-display graphic cards, surveillance cards, RAID cards, mSATA SSD or WiFi modules and drive video wall, file server, network video recorder applications, and more. 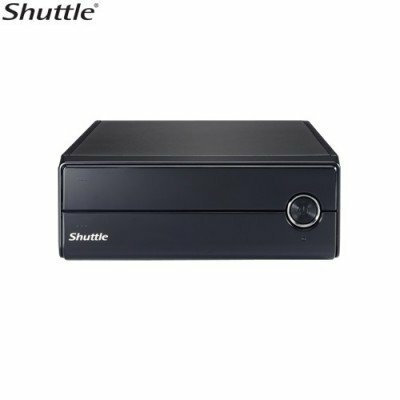 The SH81R4 is equipped with an 80 PLUS Bronze certified 300W power supply and Shuttle’s exclusive I.C.E. 2 heat pipe technology for highly energy-efficient and stable long-term operation.